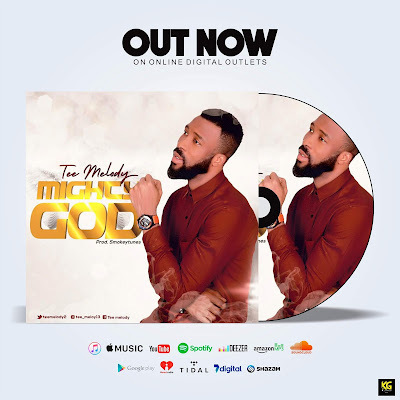 Mighty God by Tee Melody is a song that eulogizes the mightiness of God, His name, His being, His deeds and His awesomeness. Tee Melody joyfully sings God's praise, giving all adoration and worship to the One True God. The slow tempoed melodious rendition is sure to stick to the minds of listeners and it ushers them into sweet worship and praise.